I recently interviewed Tracey Reagan who is an author and App Developer of the ‘Lemon Tree’s Storybook App’. 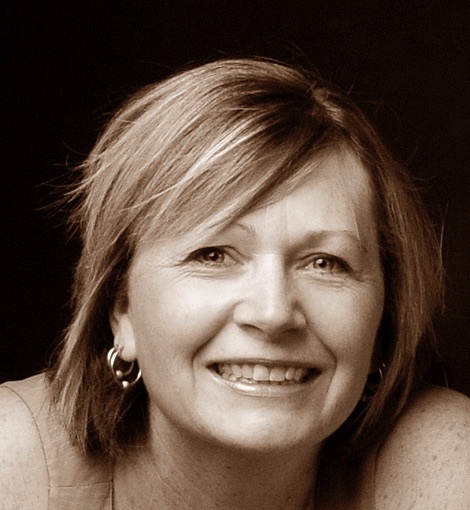 Tracey is based in Perth and is an author who wanted to share the power of personalised stories via an iPad app. There are currently 8 books available to read as part of the app. The reason I wanted to interview Tracey and another female app developer was looking at the reasons behind ‘developing’ your own app! Where did the name come from for your Company? The name for Lemon Tree came from her favourite tree in her backyard which just happened to be the lemon tree. Does your app help anyone? Tracey wanted to have a social conscious component of her app and 40% of the app proceeds are given to World Vision. The logo is on the app and in this way Lemon Tree Book Company is giving back to the community. What is your favourite book in the app? 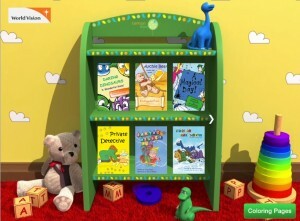 Tracey’s favourite two books in the app are ‘Private Detective and Santa’s helper. I read all of these books to both my girls (at separate times) and they loved all of them. Miss 6 loved ‘Archie Bear’ and Miss 4 loved ‘Santa’s Helper’. Why did you design this app? Tracey already had the physical books created (designed for children aged 3-8) and previously had a franchise with a personalised book business for five years. Lemon Tree Book Company’s stories are not designed to be read alone but to be read with an adult. Tracey developed the main books 2010 and 2011 and in 2012 decided to add an iOS app to complement the physical books. Originally there was an AR (Augmented Reality) component but this is still being worked on. Have you had much support as a female entrepreneur in this space? Tracey gave some great advice of finding relevant Facebook groups such as the Australian App Developers (Closed Group) especially when starting to develop your app for the first time. What advice give someone to developing an app? There are two types of app developers. Those who ‘code’ and those who get others to ‘code’ their ideas. If you are going to get others to ‘code’ for you, do your ‘research’. See if you can connect on LinkedIn groups, Twitter #chats and Facebook groups for the support. Tracey also suggests to find an app that resonates with you. Is it consistent and does it actually resonate with what you want in your business! What are future plans for the app? Tracey’s future plans for the app are to bring in books on a regular basis. They are also working on adding read-aloud and recording voice features to the app. Currently there are craft packs available from the website www.lemontreebookco.com so that children can print out their own books and be the hero in the story.